I have grown up listening to worship albums and truly this is one of my all time favorites. 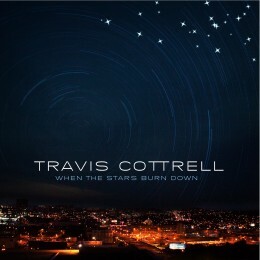 Travis is amazing at integrating musicianship and message. I have had the fortune to minister with Travis on several occasions and his heart is pure gold. You will love this album. My absolute favorite on the entire album is, The Word of God Has Spoken. The lyric is so powerful and delivered in such a convicting way that ever listener feels that they are free. Every year that comes a holiday that current worship leaders miss out on having new worship music to lead during that season (in my opinion). The season, is Thanksgiving and this album has the perfect song for this yearly celebration. This is a must have for worship leaders and worshippers alike. Your heart will be stirred, and your focus renewed, and your spirit revived.